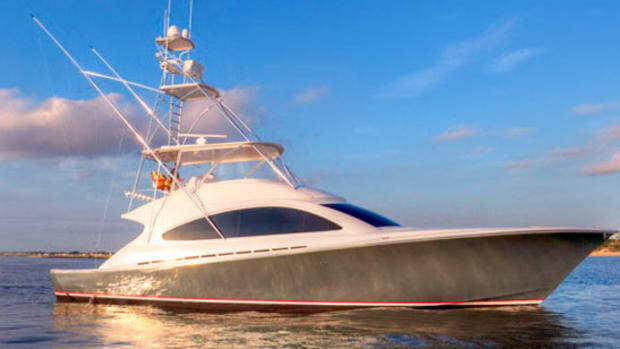 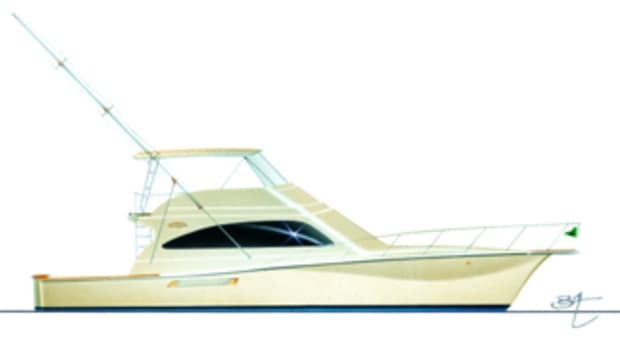 Click here to visit Ocean Yachts' website. 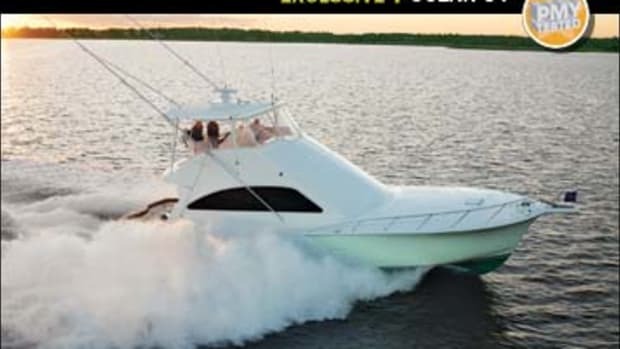 Our Boat Test of the Makaira 64. 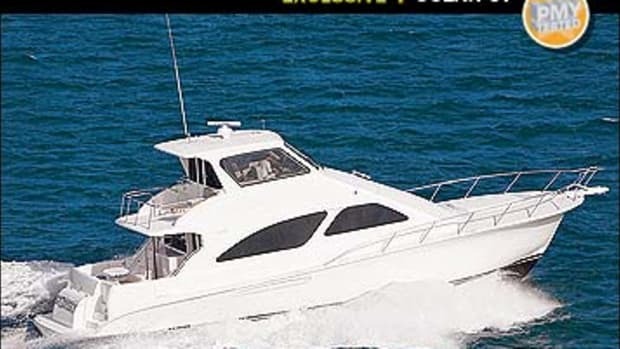 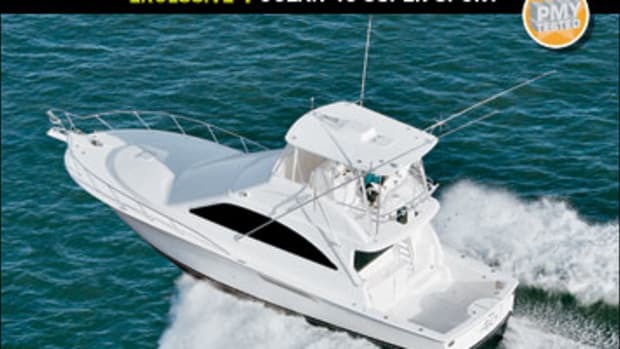 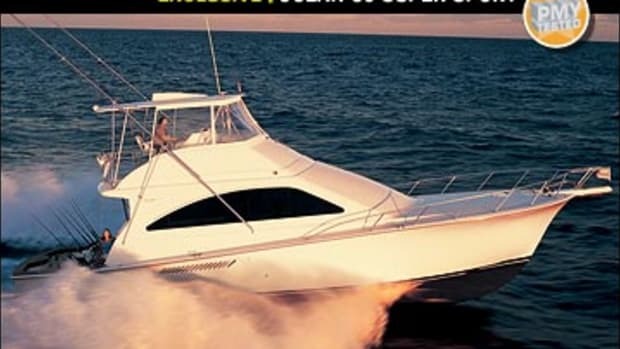 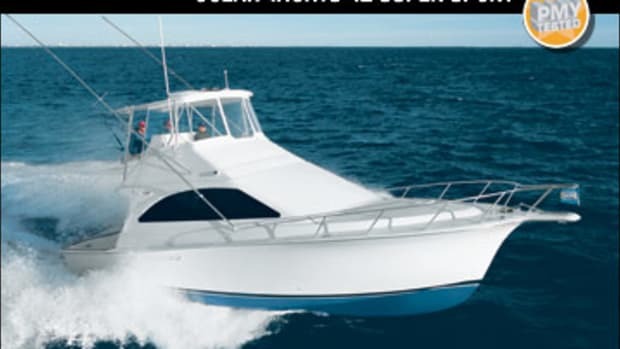 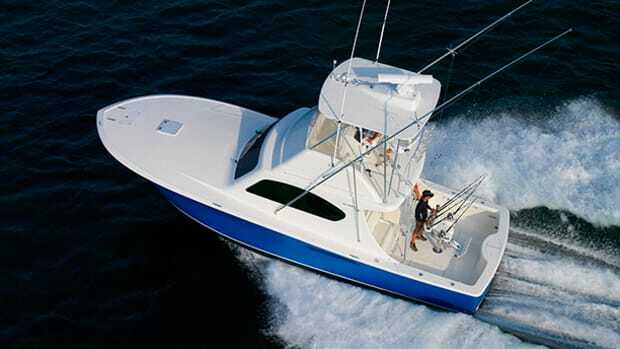 The Ocean 48 Super Sport works for anglers and cruisers. 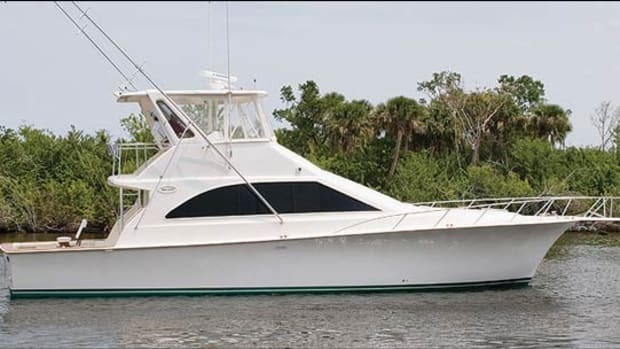 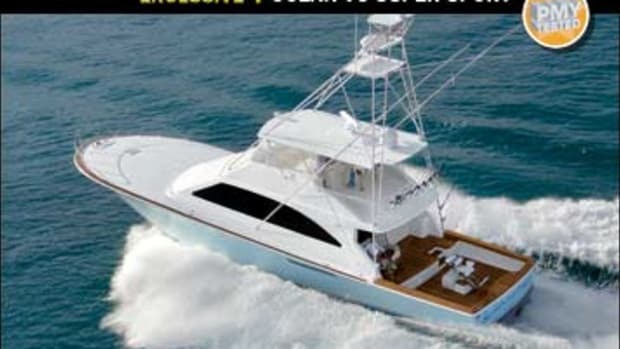 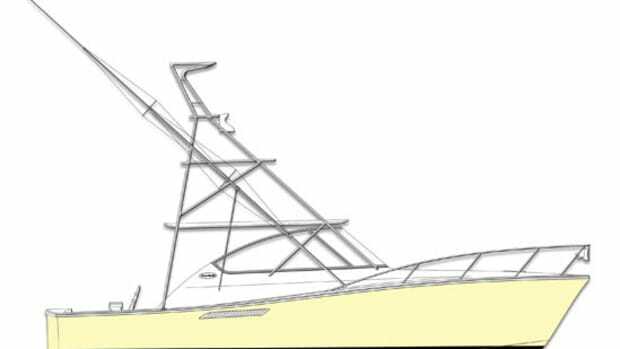 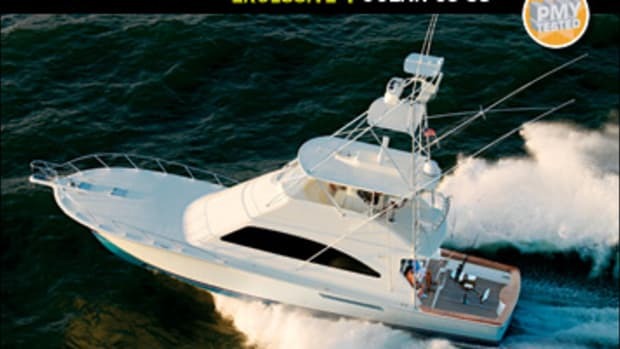 Our boat test of the Ocean 37 Billfish.